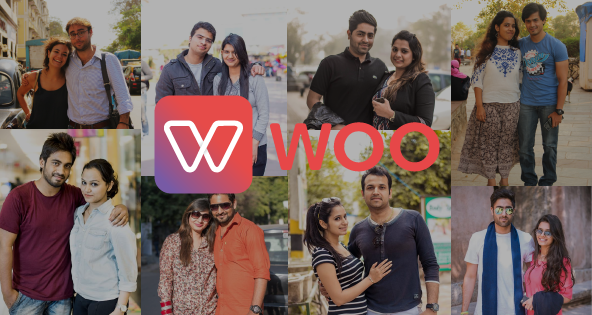 Indian interest-based dating app Woo has acquired LA mobile dating product DUS. DUS is an LA-based dating app designed to help South Asian singles connect. The move sees Woo, which was founded in 2014 and has been downloaded 4m times, looking to expand into the US market as part of a “major global push”. And the two companies have now signed an agreement for Woo to acquire DUS in an all-cash deal for an undisclosed amount. DUS, the “Desi dating app” has around 150,000 Indian users, the acquisition giving Woo access to this user base and DUS’ tech, Woo co-founder Sumesh Menon said. Menon also said the Indian dating brand – which is backed by Matrix Partners, Omidyar Network and U2opia, having raised an undisclosed Series A round in 2015 – will be “actively scouting” for further acquisitions to help reach the Indian diaspora in countries such as Australia, the UK and Canada. The Woo co-founder said: “I am confident that DUS acquisition will help accelerate our outreach to Indians globally. DUS was co-founded by Indian-Canadian comedian and YouTube personality Jus Reign, who will “continue to promote DUS’s mission” by promoting Woo through his online audience. With the deal, the rest of the DUS leadership team will continue to support Woo in areas like its growth strategy, and feature plans for the Indian community. Woo is the top grossing Indian dating app on the Google Play Store, its new version bringing enhanced profiles with “commonality tracking”, and profile tags that singles can use to search.